An official Apple MUG since December, 1996. Last Updated on October, 2018. Our meetings take place in the Woodward School’s Katherine Bacon Library. We usually meet twice a month our end of day club period, 2:00-2:35. The new school year of the WoodwardMUG Computer Club at The Woodward School is just getting started. Lots of exciting happenings are being planned with both in-person and Skype video conferencing guest speakers. This year we encourage students to join the Lab Assistants SIG. If you’re interested in learning more about computers, the Lab Assistants SIG is for you! WoodwardMUG is beginning it’s 22nd year at Woodward. We have records of our club activities for the last fourteen years! Visit our Meeting News BLOG to view our past activities. Did you know that WoodwardMUG was started in December of 1996 and has been operating continuously since then as a group catering to the interests of PC and Mac users? We are an officially registered Users Group with Apple and Microsoft, and many other corporate user group programs. See below for more details. Our snack sales will return in December 2018! We do need a repairman to check out our vending machines. If you know one please have him contact the school. Our snack sales ended, Fall of 2016. We were able to purchase eight Lego EV3 robots with curriculum for our new Robotics and Programming classes, and add two more iMacs to the School. Snack sales during the 2013-2014 and 2012-2013 were enough to let us make a substantial donation to the School to pay for four new computers in the library each year. During the 2011-2012 school year, sales allowed us to help refresh all twelve iMacs in the Computer Lab. Snack sales during the 2010-2011 school year allowed us to purchase five new iMacs for the lab. During the 2009-2010 school year, our profits enabled us to purchase three iMacs for the lab. In our first year, 2008-2009, our fundraising efforts allowed us to purchase one iMac for the lab plus a MacBook for our mobile podcasting studio. Who may become a member of our Users Group? All students, faculty, and staff of The Woodward School are welcome to become members of our group. Our group is open to all computer users, including PCs and Macs. Just stop by the next meeting and add your name to our membership list. •Participate in presentations by guest speakers from the computer industry. •Talk about the latest technology news. • Inform members about new software that is being released, from product description and review, to where to buy it. • Discuss problems that people are having with their computers at home. Members try to troubleshoot and make helpful suggestions on what to try to correct the problem, and suggest Internet resources. •Students in our computer classes take the opportunity to show off their completed projects and works in progress. 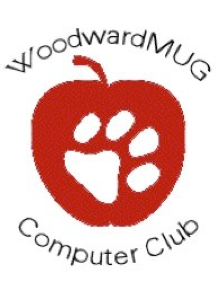 Our WoodwardMUG logo features an Apple for Education and a Woodward Wildcats paw print. •Meetings are every other Thursday at 2:00 PM. See you there. •Topic of the week posted on the Computer Club poster outside the library.  SIGs (Special Interest Groups) advance our Users Group. Learn how to maintain your computer by helping to maintain our library and lab computers.